Please join us April 23 - 25, 2010 for the 4TH Annual Pollination gathering at Gavin Lake in the Cariboo Region of BC. Pollination is an intentional dance and workshop event that will open your mind and heart, putting you in touch with the way that life is meant to be lived. Join us as we celebrate ourselves, each other, our planet, and the entire universe during the Earth Day weekend, activating into spring and awakening into our higher selves. Sashie~Star is part of a collection of dedicated friends committed to shining a beacon for Future Community in the Cariboo. By emphasizing health and wellness, as well as sustainable practices, we work towards inspiring others to to catalyze change in their own lives. The Dreamcatcher Collective is a non-profit organization dedicated to bringing the community an energizing perspective through our spring retreat Pollination. Each April, we bring together people from around the province to celebrate and share their gifts and talents, providing two days of holistic workshops, music, nourishing food and an opportunity to restore vitality. Pollination is about regeneration, honouring the Earth's natural rhythms and bless the return of the sun's warming rays. As we move through these times of change, new skills and practices are complimented by traditional wisdom. 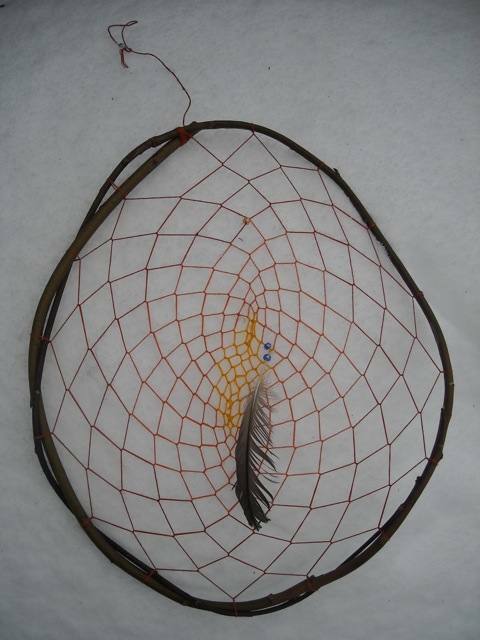 Cariboo Dreamcatcher Collective supports GO LOCAL initiatives, strengthening the web of life that binds communities together. We believe in the power of the people and we want to hear from you! Pollination gives opportunity to practice the universal art of community. This 3 day, 2 night event is a participant-driven retreat where old friends and new faces co-create a setting for exploring music, art, self-expression and creativity. This year's Pollination will once again reunite at Gavin Lake in the heartland of BC’s Cariboo region, where the tall trees, rugged wilderness and scenic lakeside venue is sure to nourish both body and soul. Although situated in the wilderness, dining together on wholesome vegetarian cuisine, sleeping in heated cabins and dancing to live and electronic music well into night, we are far from “roughing it” at Pollination! Creating an intimate environment is part of Pollination’s success, therefore space is limited so register early to ensure you have a bed at the event.